Police have located a pitbull and an internal review is underway after the animal attacked a Regina police officer, prompting the officer to fire a shot. A pitbull that attacked a Regina Police officer early Saturday morning has been located. Police are looking for the dog's owner. Regina police say an internal review will take place after an officer fired a single shot in response to an attacking dog early Saturday morning. The animal, which police state in a news release is commonly known as a pitbull, was located on Sunday afternoon in the 7000 block of Argyle Street. It was found by an Animal Protection Officer and was unharmed. The dog's owner has not been located. It is currently in the care of an Animal Protection Officer. 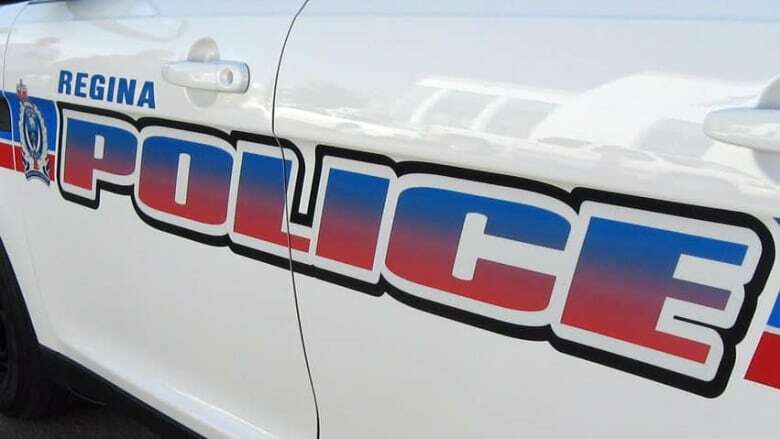 On Saturday morning, an officer was responding to a call that came in around 3 a.m. CST about a possible break-and-enter situation at a house on the 800 block of Retallack Street when the incident occurred. Two women and a man were allegedly attempting to break into the house through the doors and windows.They fled to the back of the house as a police dog approached the scene. An unleashed pitbull then charged the officer and police dog. According to a Regina police news release, the officer yelled and kicked the pitbull in an attempt to drive it away, but the animal attacked again soon after as the officer was arresting one of the suspects. "In spite of a number of attempts to repel the dog, the animal continued its aggressive advances, nearly biting the officer several times," states the release. As the police dog and pitbull became entangled in a fight, the officer ordered the apprehended suspect to walk a short distance away. The officer eventually fired a single shot from his pistol when the dog advanced again. The shot struck the ground and the dog fled without injury. Police state that the discharge of the officer's firearm will be subject to review in a manner similar to any other use of force and reported to the Saskatchewan Police Commission. The man arrested remains in custody.